Alan Taylor is suing for trademark infringement. Alan Taylor, radio host of The Drive With Alan Taylor, has sued Time Inc. for trademark infringement and unfair competition. 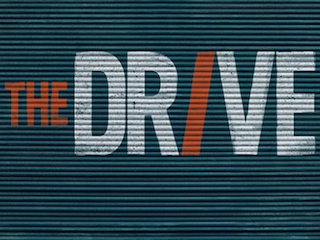 According to the New York Post, Taylor—who had consulted with Time Inc. in the past—is claiming that the publishing company stole “The Drive” for use on its new automotive site The Drive. Taylor initially sent a letter to Time Inc. that said he’d change the name of his show for $500,000. Time Inc. countered with an offer of $10,000, which prompted Taylor to sue. “The mark ‘The Drive’ is widely known as plaintiff’s mark by radio listeners, by television viewers, by consumers, by advertisers, by internet bloggers and media companies throughout the United States,” the lawsuit claims.